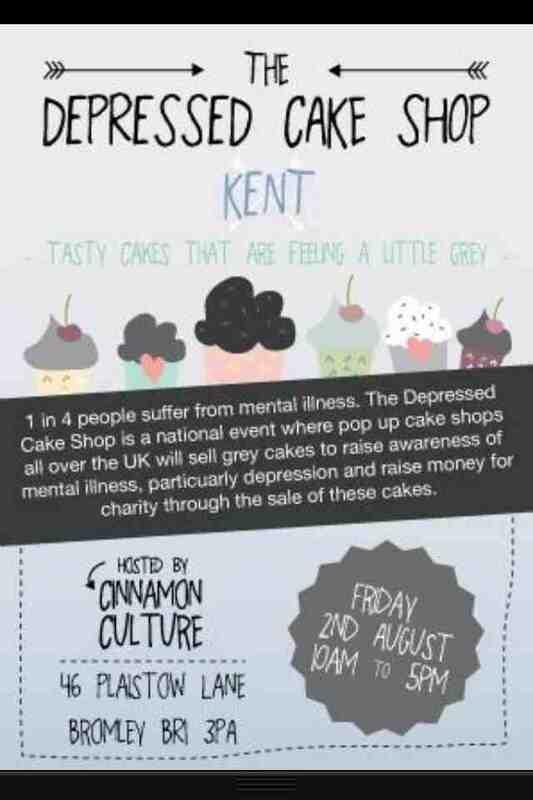 There's a lovely event being held worldwide in August, it's a Depressed Cake Shop to help raise awareness for mental health issues, the awareness scheme is from Emma at Cakehead and we are lucky to be having a pop up Depressed Cake Shop in Bromley! 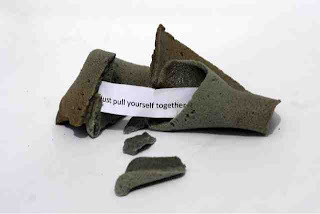 There are two ways to take part! Bake or Eat! Bake You can bake a contribution! 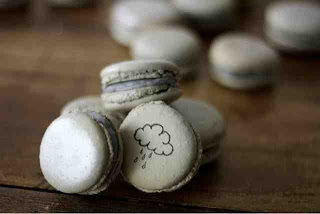 All cakes, macaroons and goodies must be grey on the outside with a colourful inside! 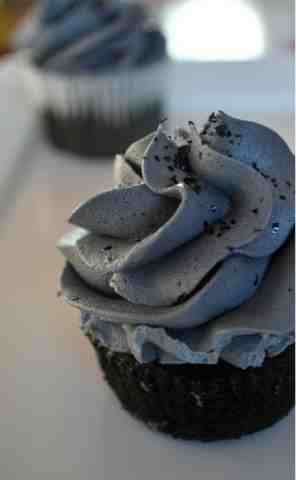 They absolutely must be grey! Eat You can pop along to cinnamon culture between 10am and 5pm on Friday (02.08.13) and buy yourself a lovely grey cake and have a chat, mingle and learn something new about mental health. 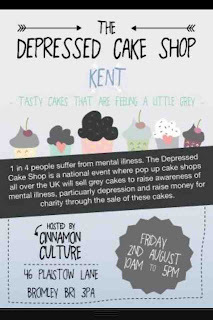 All proceeds are going to Bromley branch of Mind. contact the event organisers behind the Bromley pop up.